The range is now available to purchase on our shop website, feel free to inquire about any of the products. Our new suppliers Stanno would like to introduce you to its Stanno For Clubs Package! 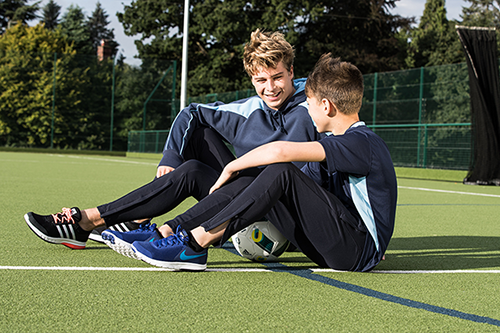 The package is an ideal opportunity for any reasonable sized club or organisation looking to form a solid, stable partnership, with a reputable Teamwear Brand. MG Sportswear can now offer this great deal to our clubs. Please see below an example of how this could work for your team. When you spend £4000.00 per annum (Stanno Recommended Retail Prices) in a 2-year agreement, you will be entitled to £200.00 of free products per year. Which makes the total amount of free products £400! When you spend £4000.00 per annum (Stanno Recommended Retail Prices) in a 3-year agreement, you will be entitled to £200.00 of free products per year + a £300 bonus. Which makes the total amount of free products £900! 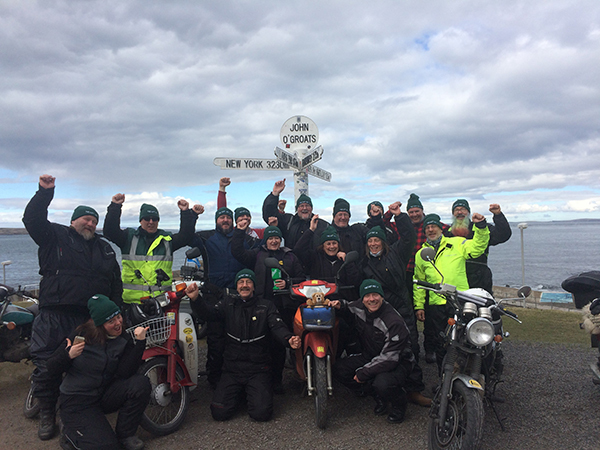 The Daft Way Up is a Macmillan and MAG fundraising ride from Lands End to John O Groats on inappropriate motorcycles. 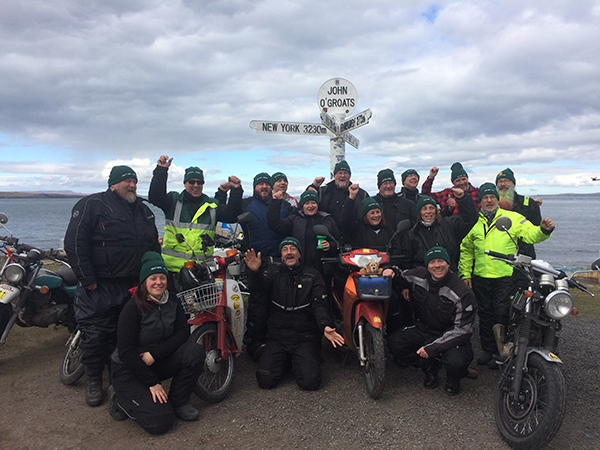 The brave motorcyclists travelled 1020 miles in total! The event was hosted by Richard Manny Manton and he came to us wanting some beanie hats for the trip. MG Sportswear supplied the beanie hats with front embroidery and back embroidery, each motorcyclist had their own DAFT number and name on the back of the beanie then the DAFT WAY UP text on the front. Here are a couple of images from their journey!